A dishwasher boy all alone in New York City missing his Snerm. The outlaw gang who robs him every day. The mob, being taken over by a single man (or is it?). A biker named Spaceman, and a lost girl from Vegas. A supermodel who won't sell out, searching for Mr. Right. 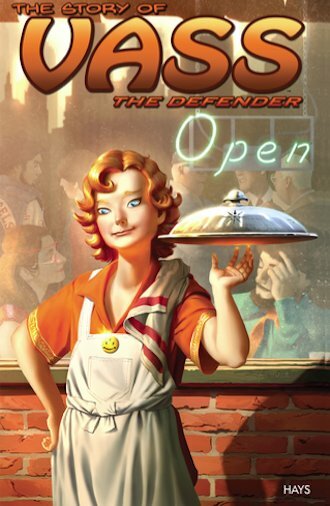 A rookie and a jaded detective who witness the family tragedy of a traumatized boy and girl. The rival gang growing stronger by the day. The marine from Vietnam recruited by the CIA because he saw aliens. And the Australian vigilante who hunts down poachers with supernatural help. All headed on a collision course togther toward an uncertain future in 1969. Buy Vass Issue #1 now! Quilah Laoshu is a magical story about divine intervention gone wrong—or did it? Three souls from Earth were completely unprepared for the enormous task ahead of them. Lovable Squibble agrees to become “…a great hero—yeah!” Having no idea what it will cost him, he and his fellows from The Mouse Knight enter into a towering battle of good versus evil. Buy the print book now! 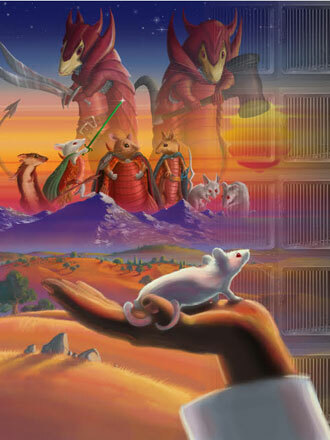 The valiant Mouse Knight takes on overwhelming foes, and quests to find the Kind Human. 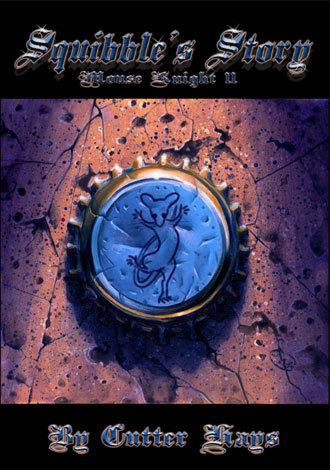 Read The Mouse Knight online! A small mouse loses his family in a strange place—but that place happens to be directly in the path of Percival on his holy quest. 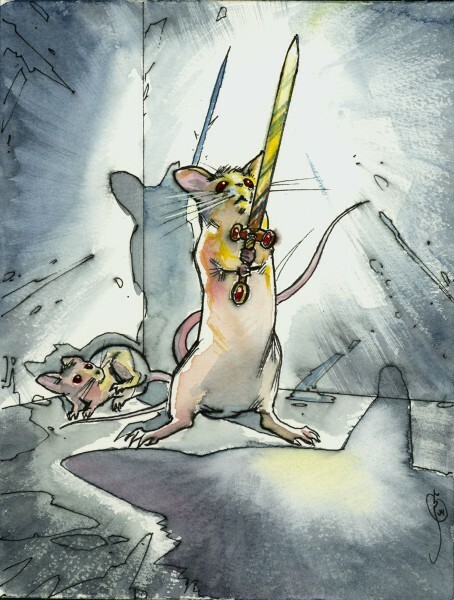 A short story from the Mouse Knight series. Read The Story of Gawain online! 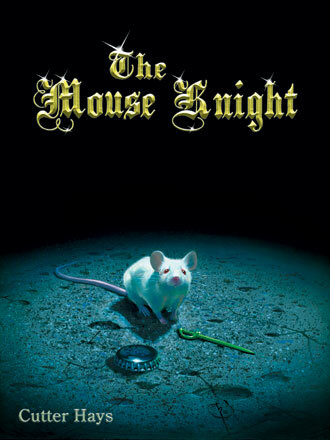 The final chapter in the Mouse Knight saga. It's going to require a talking mouse to bridge the gap between humanity and mouse kind and avert a massive racial war. Fortunately, Lord Squibble, the last of the original Mouse Knights, knows the right magics to create one. 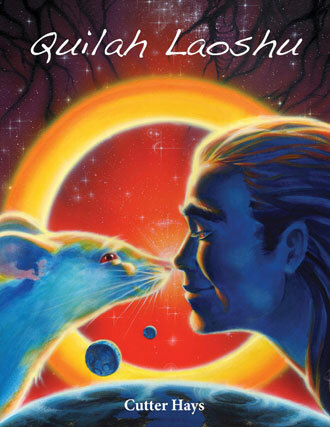 Read Conversations with a Mouse online!